While technology makes incredible advances across personal, professional and educational fields, many seniors are left out. Your older loved one may still own a flip phone or even rely on a home number, opting out of the cellular craze entirely. If he or she is not up on some of the latest technology, he or she may be missing out on valuable opportunities for life improvement. Not sure where to help a senior start the integration? Read on. Whether the senior resides in an assisted living or independent living community, remembering to pay the bills is not always at the top of the priority list. Life gets busy and we don't always recall that it's time to address utility and medical bills. Looking to make this process easier? Encourage your senior loved one to turn to online bill pay. First, make a list of all the bills you pay on a monthly basis. Then, contact each provider and ask if you can connect a credit or debit card or bank account so the company automatically withdraws a set amount for each month's bill. The senior will receive a confirmation each time money leaves an account via email or postal mail, depending on the account-holder's preference. Your loved one won't have to spend hours each month licking envelopes and applying stamps. Instead, he or she can use that time to pursue a hobby or enjoy a class instead! Doctors use online portals to talk to patients and inform them about prescription and appointment needs. It's difficult to keep all those medical documents in order. While some seniors are great about filing away each document their doctor or hospital sends their way, others frequently lose prescription information and even post-procedure instructions. Not only does a disorganized medical history cause problems with finding certain data when you need it, it can also be dangerous. One easy way to keep better track of an older loved one's medical information is to sign up for an online portal. 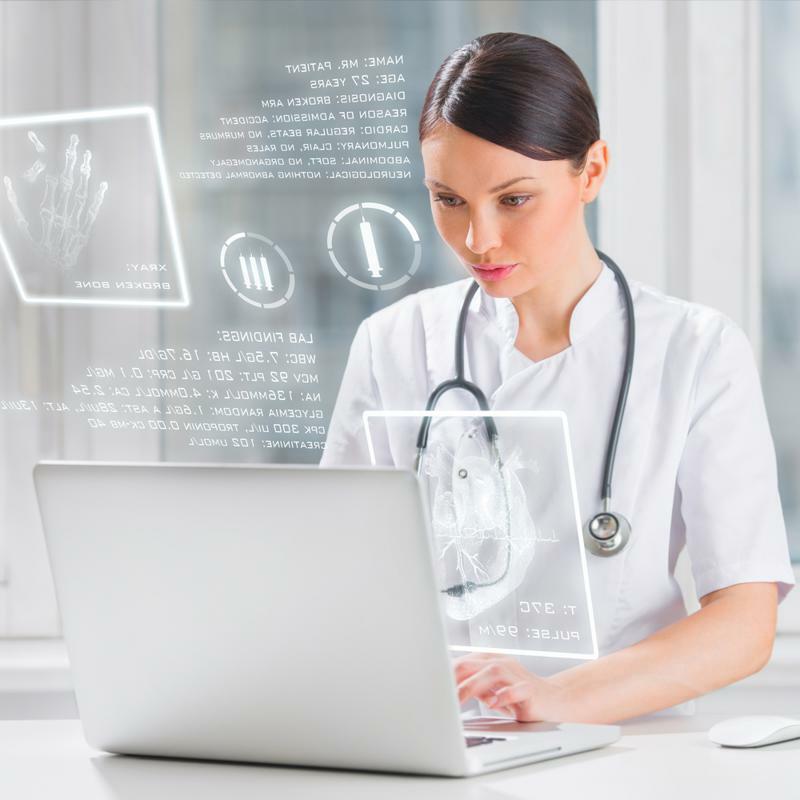 Hospitals, clinics and even specific physicians use these sites to securely talk with patients and make sure they have all the data they need about upcoming and past appointments or surgeries, as well as prescription information. Many health care providers also send helpful tips for lowering high blood pressure or doing low-mobility exercises. Talk to the senior's doctor or hospital to help the senior sign up for an account. Then, from a computer or tablet you and the senior can easily see dosage and interaction information on prescriptions, as well as look at a calendar of appointments. Plus, you both can contact the physician or a nurse with questions. While seniors may not need a huge data plan to spend hours using Instagram or flipping through Facebook on the phone, smartphones do offer many advantages. If your loved one has an older device, consider upgrading to have access to the benefits of newer technology. Newer phones, tablets and computers are more capable than past models. These improved devices offer apps to help your senior loved one manage medications, remember family gatherings and important appointments and even help him or her locate missing keys. Not sure what tech to turn to? Call your children or an electronics store, and they'll be happy to talk to you about potential upgrade options. Your senior loved one probably tried to make small talk with a grandkid only to find his or her face was buried in a phone or tablet. Looking for a way to connect? Seniors can use these technologies to communicate, too. They can try texting or even post Snapchats throughout the day to bond with their grandchildren. They'll love seeing pictures of a goofy dog or delicious lunch. Millennials and older generations can bond when they are using the same medium.